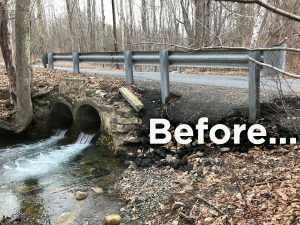 HVA has replaced a crumbling culvert on Churchill Brook in Pittsfield with a new fish-friendly passage thanks to the support of the Massachusetts Environmental Trust, NRD Trustees, the City of Pittsfield and Berkshire Environmental Action Team. 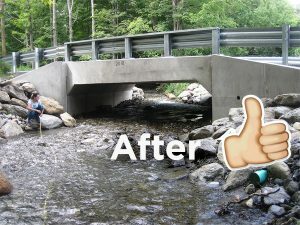 Poorly-designed road-stream crossings can fragment rivers, disrupting their flow, raising water temperatures and causing big flooding problems when they get overwhelmed. Fish species that have for centuries swam upstream are unable to easily pass through the elevated pipes to return to their natural habitats. 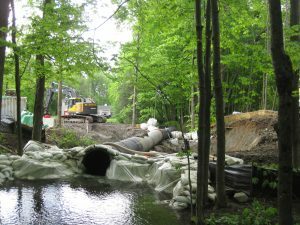 The new culvert restores the natural flow of the river and features a natural stone bottom that supports fish passage. 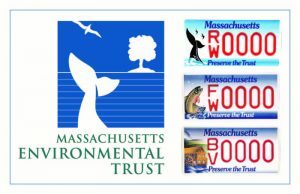 Restoring natural flow also helps prevent flooding, an increasing problem as our region’s changing climate results in more and stronger storms. The project also features a new rain garden adjacent to the brook designed to naturally filter runoff from the roadway and surrounding areas that can include pesticides, fertilizers, oils, and animal waste. 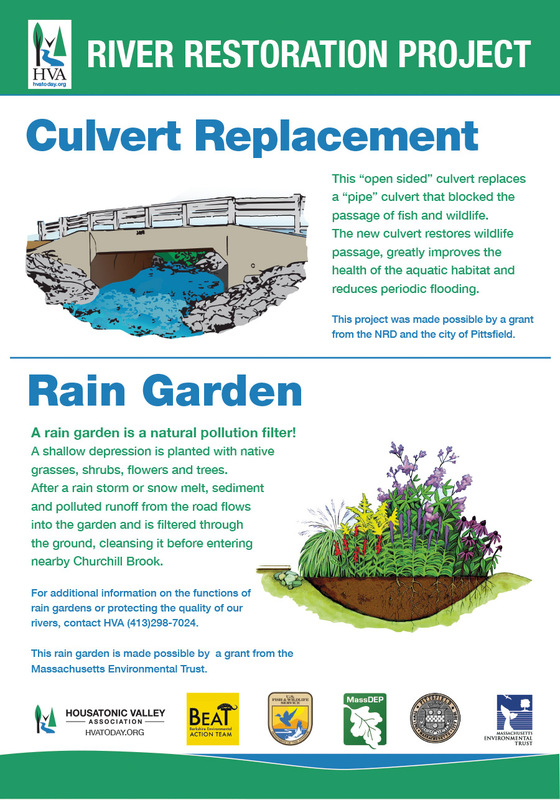 Interpretive signage explains the projects and its goals to the public.